These 25cc models feature the ultra-efficient and quiet GX25 engine, with a robust yet lightweight design to tackle undergrowth and rough grass where a lawnmower can't. Honda brushcutters are great at tackling those jobs which a lawnmower can't. 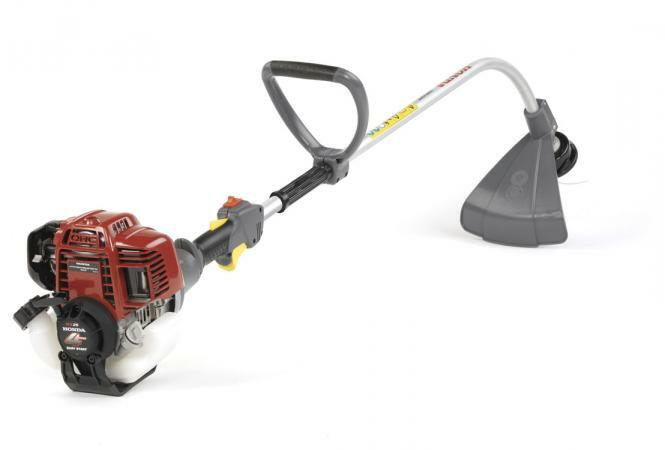 A Honda brushcutter allows you to work through a full 360 degrees. The Honda GX25 and GX35 mini 4-stroke engines are powerful, efficient, quiet and kinder to the environment yet offering superb performance. They are also the easiest starting brushcutter that we know of.